• High MOI courtesy of four internal weight cavities in the rear of the sole. The weight cavities lower the center of gravity and move it deeper in the club head. 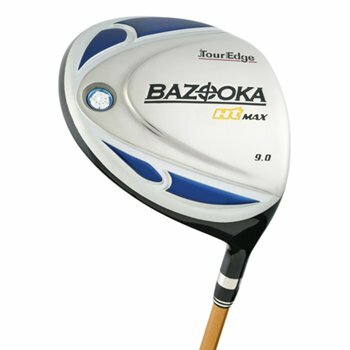 • 460cc titanium head boasts an expanded face size that is 15% larger than previous Bazooka models.